The global Red Bull Music Academy, which has operations in Australia, will close down on October 31. The energy drink maker is ending its partnership with consultancy company Yadastar, which oversaw the Red Bull Music Academy and its associated entities. These include a radio station, event and festival series and online publication. “We have had the privilege to work with some of the brightest and most talented people in the world,” German-based Yadastar’s founders Many Ameri and Torsten Schmidt said in a statement via Twitter. Yadastar developed and launched the Red Bull Music Academy in 1998. It created programming, workshops, festivals, radio studios, signature events and other programming in 60-plus countries. It held events in Australia, while Australian DJs were selected to attend global events as performers and students. Red Bull’s new strategy could see a ramp-up of its Australian presence. A spokesperson said that “after 20 years of supporting artists worldwide with its music program in a rapidly changing world, the company is “changing the means of delivery” for its creative programming. “Red Bull will be moving away from a strongly centralized approach, will gradually phase out the existing structure and will implement a new setup which empowers existing Red Bull country teams and utilizes local expertise. Red Bull Music will continue but will be only operated by Red Bull in specific territories. Whether that includes Australia remains to be seen. 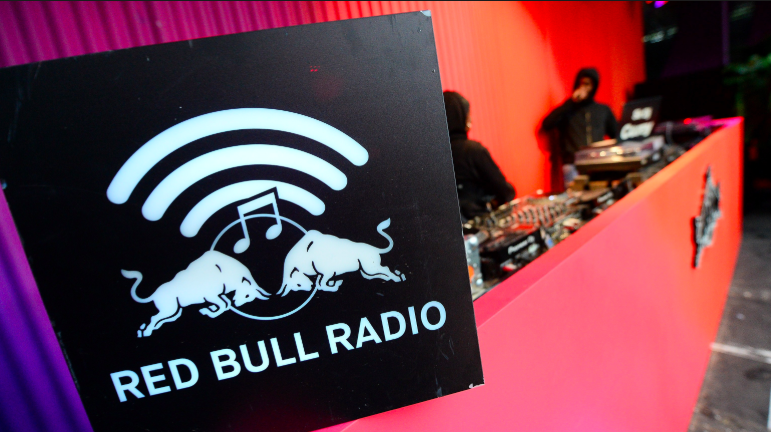 Red Bull Music Festival—separate from RBMA—is scheduled to hold two editions in New York and Tokyo this northern spring.